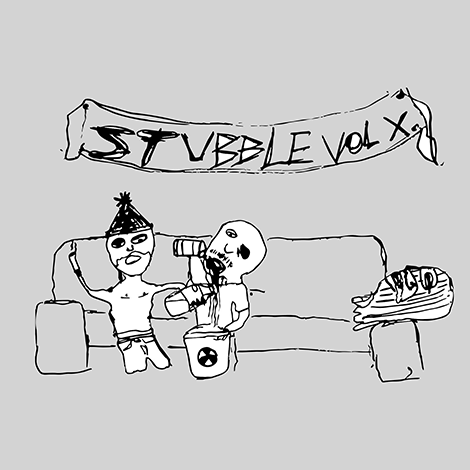 The Stubble vol. IV mixtape was create for ex.fm to be featured as their mixtape of the month. It was also created for the designers, developers, and techies that continue to support the site. Thank you. Photos of La Dispute playing at Metro in Chicago on May 6, 2012. Photography by Andy Keil. Live recording of Elliot Smith at Bumbershoot in 2000. Live footage of the entire concert as he plays “Waltz #2”, “Son of Sam”, and closes with “Say Yes.” Watch now. Photos of Young the Giant headlining the Riv in Chicago on February 23, 2012. J. Tillman’s new project, Father John Misty, streams their debut Fear Fun via Grooveshark.